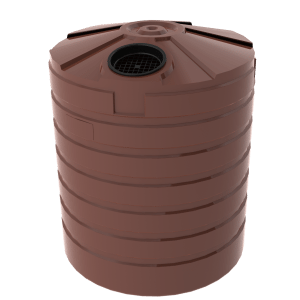 Bushmans chlorine tanks come in a range of sizes to suite the storage requirements of different facilities and operations. 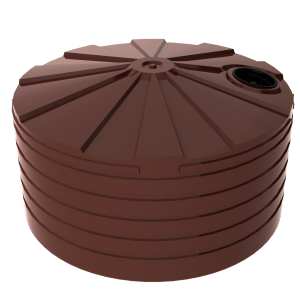 Bushmans has designed a ready to install chlorine tank that is ideal for use in pool shops, larger swimming pools, manufacturing facilities, water treatment plants and other operations that have a requirement to store bulk chlorine. 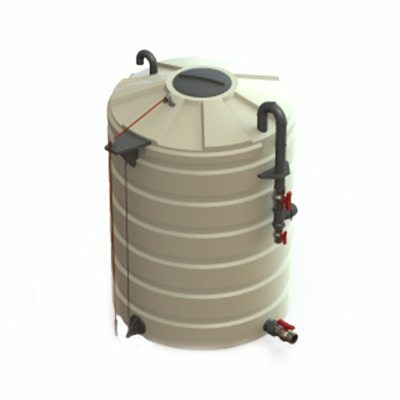 These tanks can be redesigned for specific applications.